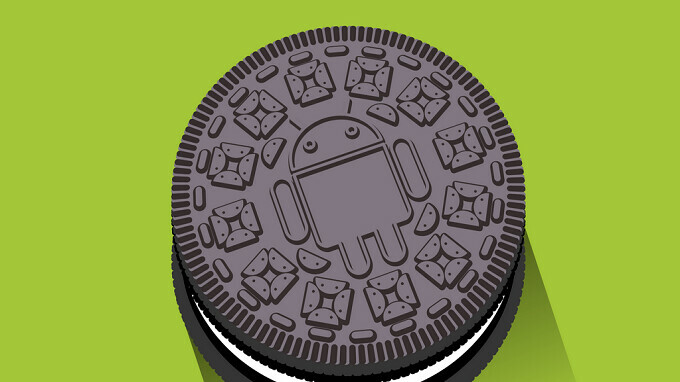 Factory images are useful for those who don't have any patience and won't wait for an OTA update to hit their handset. It also helps those who are customizing their device get back to the latest Android build, just in case they screw up. New Android 8.1 factory images for three carrier specific stock Android devices are now available, and come three weeks after Google first disseminated the January 2018 security patch with an update. In addition to the factory images, these particular models will also receive the update OTA. Google Pixel 2 on Verizon. Nexus 5X on Telstra or Softbank. Keep in mind that factory images are very specific for each phone. Thus, the Pixel 2 factory image will not work with the Pixel 2 XL or the OG Pixel. If you want to flash the latest factory images for the aforementioned models, click on the sourcelink below. It appears that the January security patch is the only thing on the changelist, although there could be some bug fixes thrown in as well. This is of course how you do updates, not fragment them for one carrier like AT&T. Make it available for all your unlocked devices. Carriers are responsible for the fragmentation of updates to various Original Equipment Manufacturer smartphones that are locked to their frequencies. Updates are made available to all on an equal timeframe by the Operating System owner. Factory unlocked smartphones get the updates pushed directly to them via the Original Equipment Manufacturer. Original Equipment Manufacturers are also responsible as well given that they sometimes put heavy skins and User Interfaces on top of the Android Operating System for their respective devices thus making timely updates impossible. The carrier bears the bulk of responsibility for smartphones that they carry from Original Equipment Manufacturers. Even if the Original Equipment Manufacturer is ready to release said update, the carrier can, and in most cases, will hold it up for their own testing, of which they take their bloody time with. I'm not saying that the carrier isn't responsible for the delay of Android Operating System updates from either Google or other Original Equipment Manufacturers. Sometimes though the Original Equipment Manufacturers are just as guilty because they like to add custom User Interfaces to the Operating System. I never said that you did say that. Now, if you were referring to factory unlocked smartphones, I would be inclined to agree with you about Original Wquipment Manufacturers and user interfaces. However, since we are referring to smartphones sold specifically by the carriers, I stand by my original point. Carriers are fully responsible for the timetable of updates reaching the smartphones in which they carry once the update has been released to them. Hoping that once "project treble" goes forward, HOPEFULLY fragmentation will be a thing of the past in a couple years.